The day is finally upon me, six years in the making, when I will travel to the African country of Rwanda. 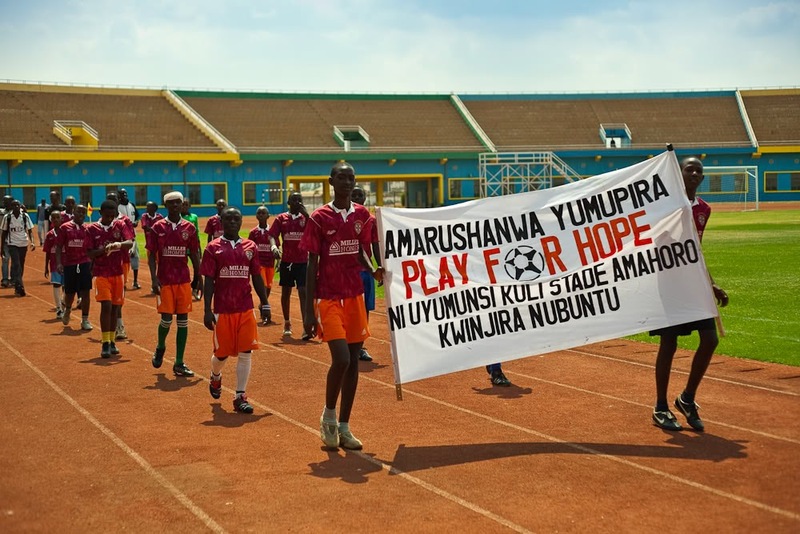 The organization is Play For Hope, a group that uses sports to enrich and support the lives of children in Rwanda, many of whom have been orphaned and living on the streets. Since I have never been much of an athlete, especially a soccer player, I’ve been praying and supporting Play For Hope from afar. All of that changes on Sunday. 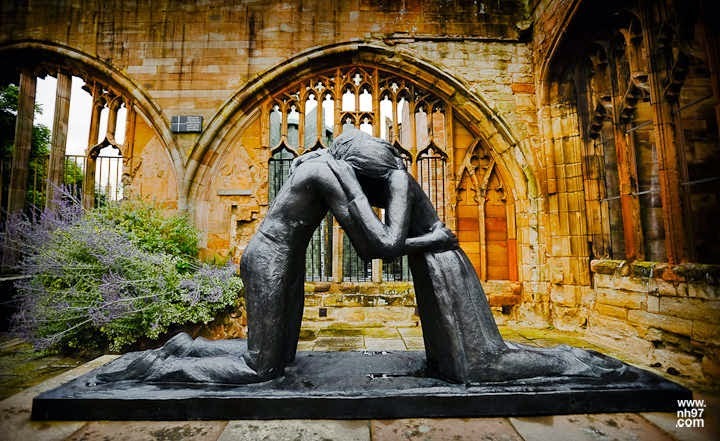 I have been asked to come and help train the first sports-team chaplains in the country’s history. This is a tremendous honor and an exciting opportunity. I will be updating the blog as much as I can during my trip, so I hope you’ll follow along my journey. But I have to arrive there first. It appears I will be flying (and laying-over) for nearly 36 hours. For a priest, this creates an interesting predicament: do I wear my clerical collar on the plane, or do I go incognito? That might seem to be a tangential, almost insignificant predicament, but I see it another way. For at least 20 hours of flying time, I’ll be seated next to hundreds of people, many of whom may be dealing with crises in their lives or questions of faith. How can my life, as a priest, be used to glorify God even as the TV on the plane replays the Amazing Spider-Man and I indulge myself in all of the free Coca-Cola I can drink? 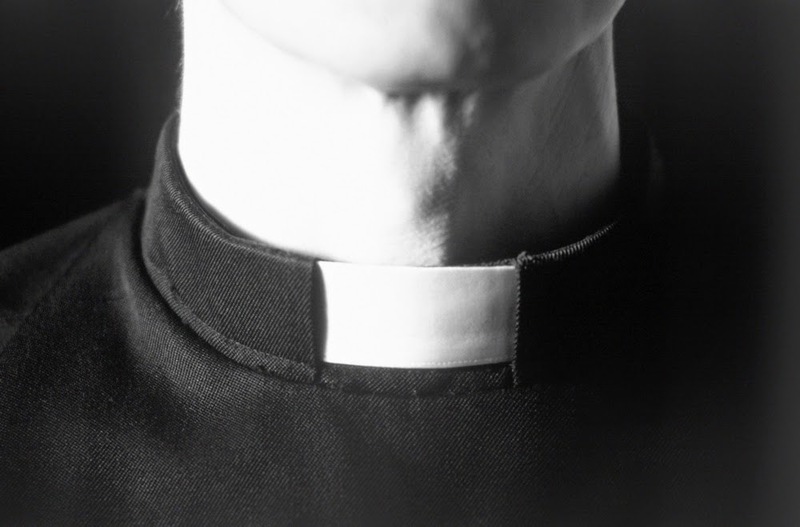 Though the clerical collar doesn’t sum up what it means to be a priest, it is certainly a very public symbol of the office, of the life of the priest. More often than not, when I wear my collar around town, people engage me in conversations that would never have happened if I had been wearing only my favorite Batman t-shirt. Though I’m not always in the mood for an in-depth discussion while I’m trying to drink my coffee at Starbucks, many of these encounters have produced significant opportunities to be a healing presence of Christ in someone’s life. In fact, I’ve just had a second meeting with someone I met outside of Starbucks to talk about the death of his sister. He now wants to have my family over for dinner and continue our friendship. All because I was wearing a collar and was willing to listen to him, strangers as we were. I know of people who don’t want to be identified as a priest on the airplane because they don’t want to engage in conversations. Fair enough. But I’m an extrovert, and I genuinely like people, even strangers, and so I look forward to those opportunities where I might be of some usefulness, even just as a sounding board, for a stranger in need. As a priest, I’m going to Rwanda to help train chaplains. As a priest, I’ll be taking 36 hours to get there. I might as well make good use of my time. I can always rent the Amazing Spider-Man when I get back to the States. Chris this is a great blog and I am so proud of you and all the things you are doing with the Life God has set before you. I pray for your safe travels and look forward to your blog. And I think you should wear it. Your 36 hours might go by so much fast if you get the engagement of people who honor your post on as a Priest. I love you.